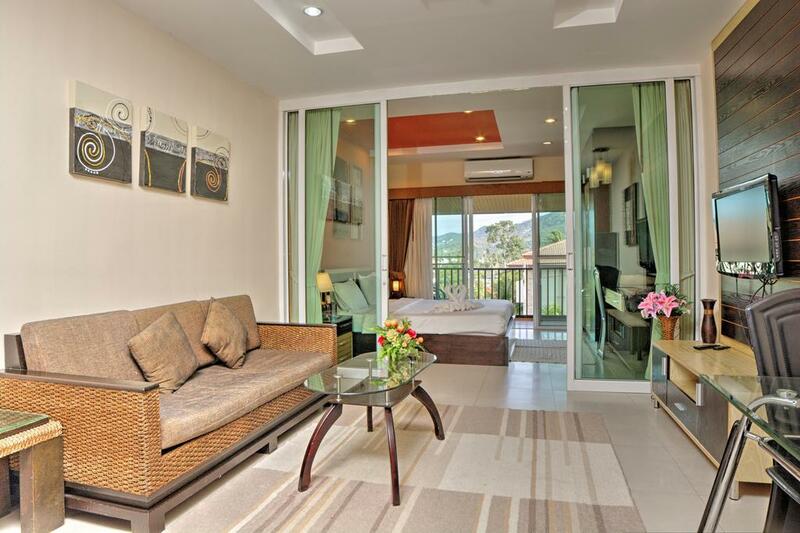 Price starts from USD 640++per night, depending on the season. 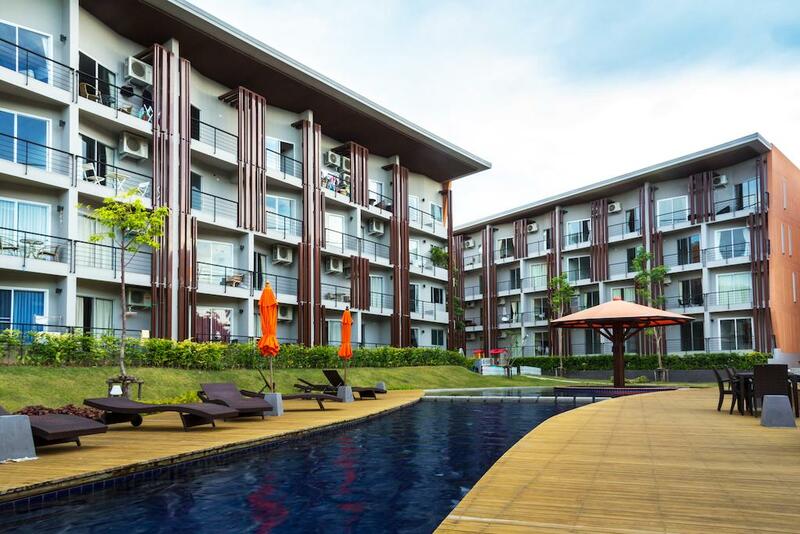 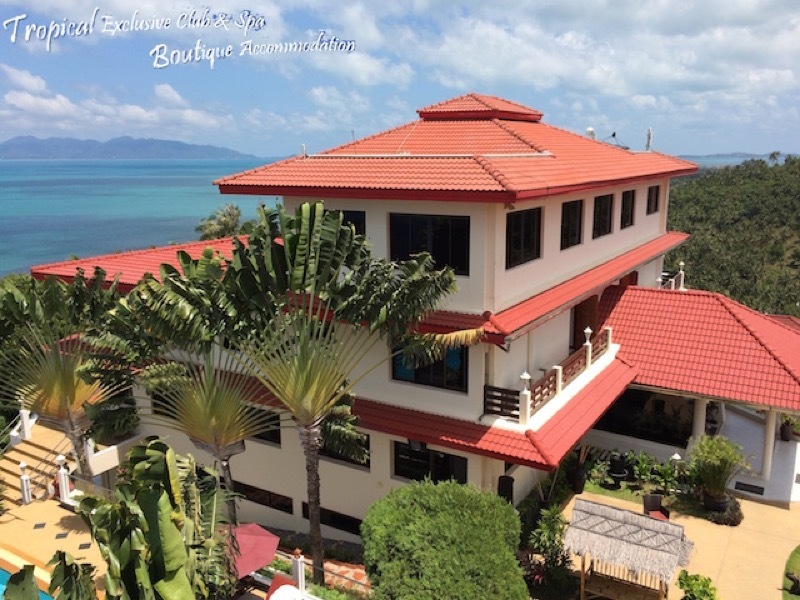 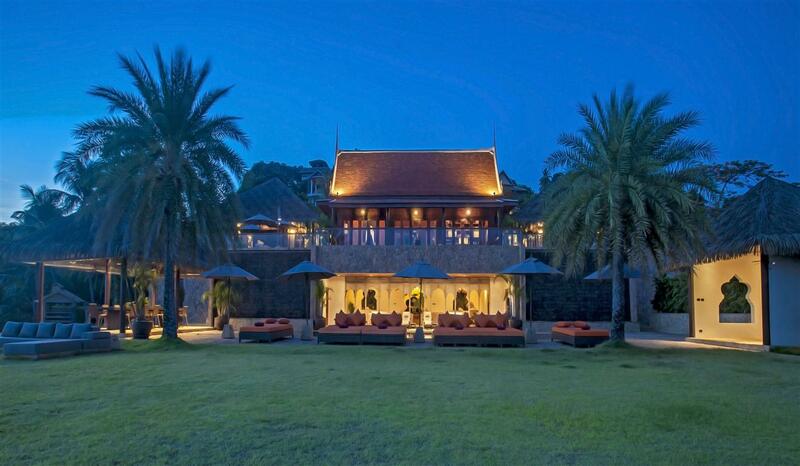 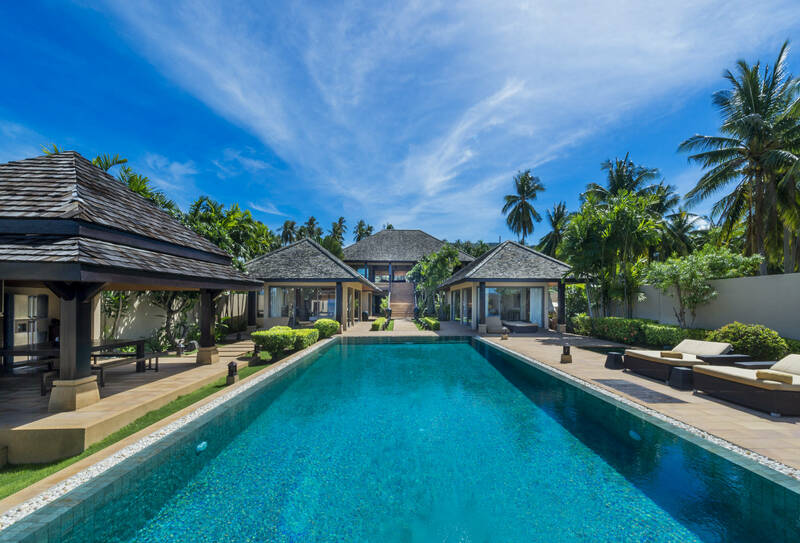 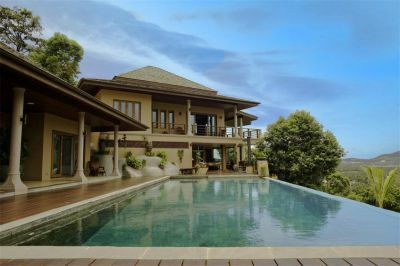 Located within the tranquil Laem Sor area of Koh Samui’s South West region. 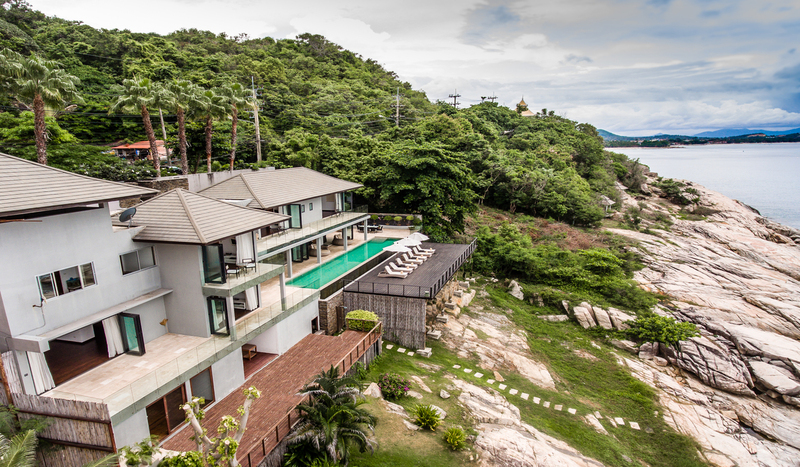 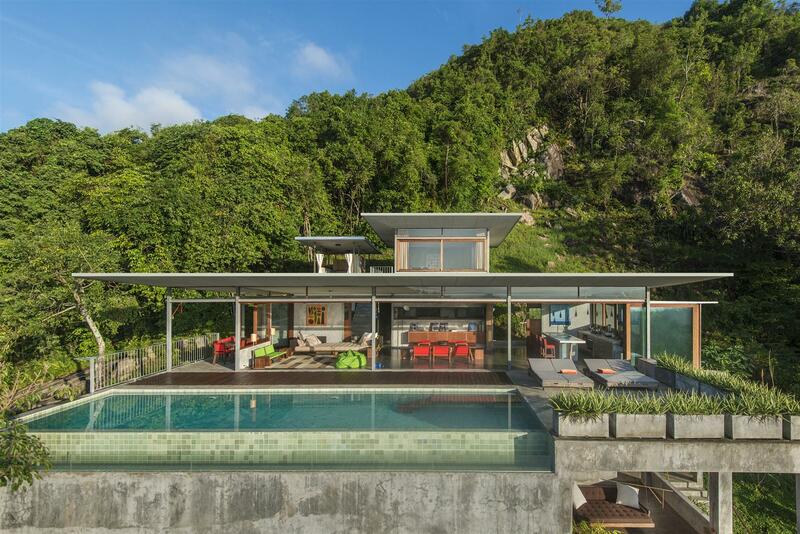 The property borders a nature reserve and has both sea and hillside views from each level.